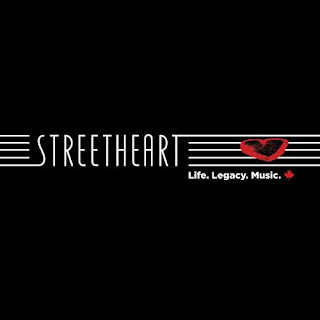 22 March 2019 (Toronto, ON) – Fresh off the first leg of their 2019 Canadian tour, Platinum-selling Canadian band Streetheart announce a special compilation album and are releasing their new single today. “Nature’s Way” is the last Streetheart recording featuring lead singer Kenny Shields before his passing in 2017 of heart failure. The performance from Shields carries a poignant weight: “It’s Nature’s Way of receiving you / It’s Nature’s Way of retrieving you / It’s Nature’s Way of telling you / something’s wrong.” Listen to “Nature’s Way” HERE. Kenny Shields, along with Daryl Gutheil and Ken “Spider” Sinnaeve, were among the founding members of Streetheart in 1977. The band’s song writing style evolved and with the addition of guitarist Jeff Neill in 1981, Streetheart achieved landmark successes, earning multiple Platinum and Double-Platinum Certifications, induction into the Western Canadian Music Hall of Fame, and a JUNO Award in 1980. 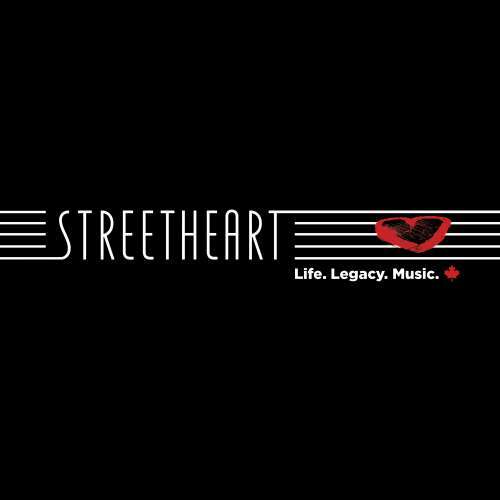 Streetheart’s new compilation album, Life. Legacy. Music., is a celebration of the band’s career that has now spanned over 40 years. In addition to the never-before-released track “Nature’s Way”, the album includes fan favourites such as “Action” (the lead track from their 1978 debut album Meanwhile Back in Paris…), “What Kind Of Love Is This” (the highest-charting single written by the band), “Look In Your Eyes” (from their Double-Platinum self-titled album), “Under My Thumb” (a live show highlight that morphed into the band’s first Gold single), and more. Life. Legacy. Music. will be released digitally and on CD April 12 via Universal Music Canada, the country’s leading music company. The CD booklet features notes from the band about each track all with collages of memorabilia and personal photos. This month saw the return of Streetheart to playing live shows after a two-year hiatus to mark and honour the passing of Kenny Shields. Daryl Gutheil, Ken “Spider” Sinnaeve and Jeff Neill have been joined by Paul McNair (Harlequin) on lead vocals and David Langguth (Kim Mitchell/Nelly Furtado) on drums. Kicking off the first leg of their 2019 dates with a hometown show in Winnipeg earlier this month, Streetheart will continue their Life. Legacy. Music. tour throughout Canada this summer. You can view their current list of upcoming dates (with more shows being added throughout the year) online at streetheart.ca.